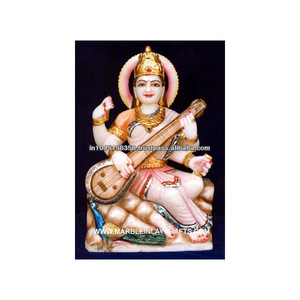 We manufacture and export fine quality Tanjore Veena's and Tamburas. 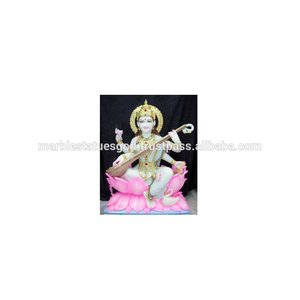 Our product ranges are Saraswathi Veena , Ekantha Veena , Full Carving Veena , Semi Carving Veena, and Tamburas. Our products are prefered by famous Carnatic Indian Clssical Musicians , and Musical Stores all over the world. we post all over the world via skynet and dhl. veena durrani catlouge only kurti and kurti with dupata full set available . 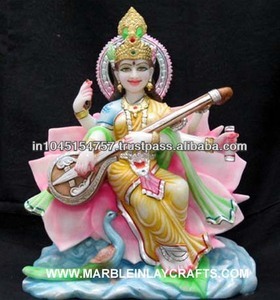 Alibaba.com offers 242 veena sale products. About 8% of these are other musical instruments & accessories, 2% are metal crafts, and 2% are religious crafts. 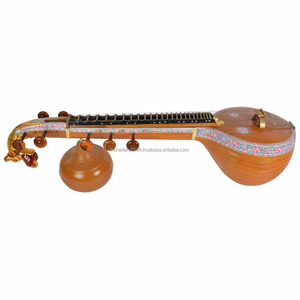 A wide variety of veena sale options are available to you, such as metal, wood, and clay. You can also choose from antique imitation, religious, and folk art. As well as from art & collectible, home decoration, and wedding decoration & gift. And whether veena sale is brass, marble, or drum. 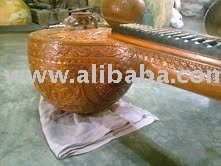 There are 40 veena sale suppliers, mainly located in Asia. The top supplying countries are India, China (Mainland), and Nepal, which supply 72%, 10%, and 10% of veena sale respectively. 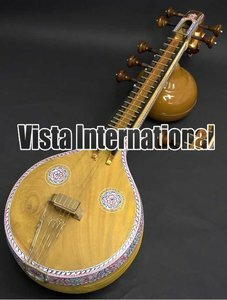 Veena sale products are most popular in North America, South America, and Eastern Europe. You can ensure product safety by selecting from certified suppliers, including 17 with Other, 6 with ISO9001, and 2 with ISO14001 certification.